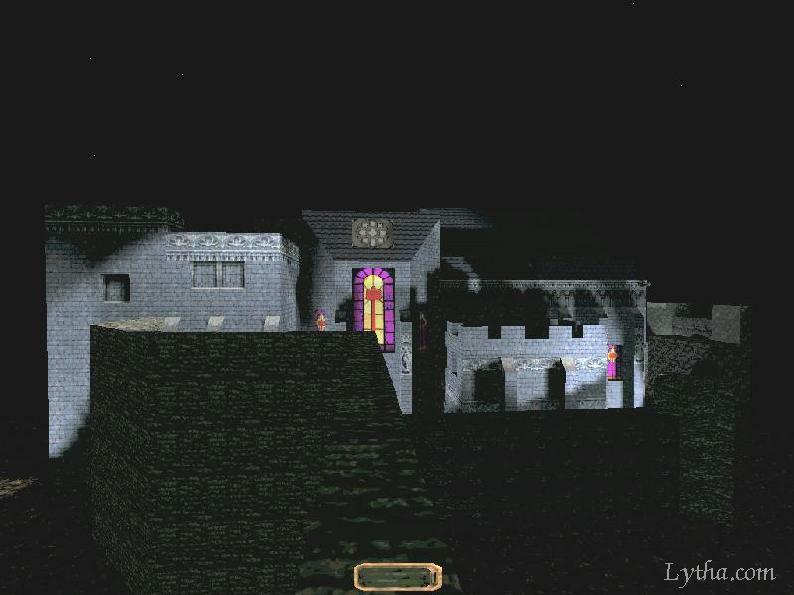 Hints for "The Haunted Cathedral"
General Remarks about "The Haunted Cathedral" in the "Lytha Way"
The Haunted Cathedral is surely one of the easiest missions in the "Lytha way". Just don't switch on the lights, and everything will be fine and easy. As long as the enemies don't see you, there is no danger at all. With that basical advice, even the Haunts in the house with the Serpentyle Torc are easily avoided. This door is not only locked, and is between you and a PurpleVase, but it needs also quite some time to be picked. And this area is full of Undead. 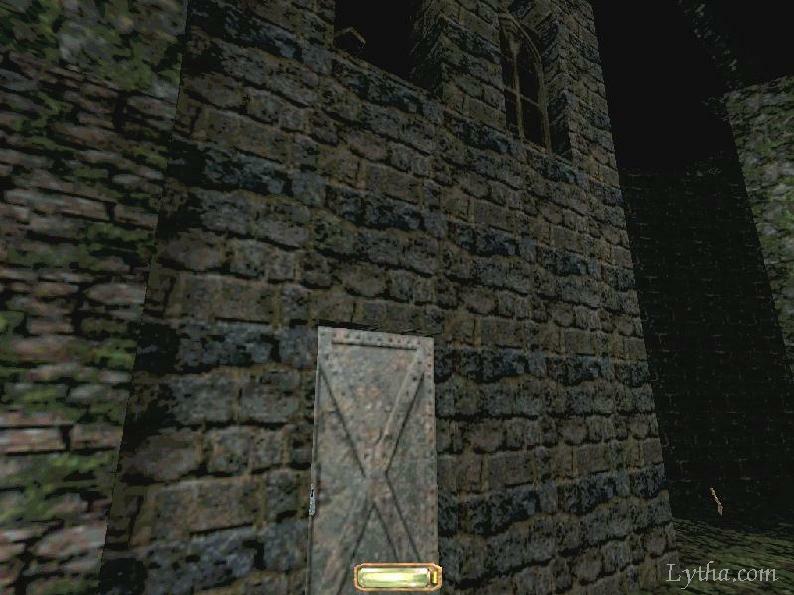 As soon as there is no Undead in the Cathedral Alley no more (meaning, as soon as all of them are at the party close to the Thief's House ;-) ), haste to that door, ready the correct lockpick, and start working. You will need to switch several times between your two lockpicks. 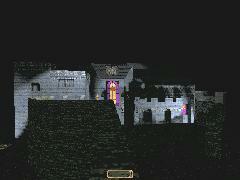 If you should hear the footsteps of any kind of Undead approach your position, run back to the half-sunken house, and wait there that the area is clear again. Besides the funny short name of this mission ("THC"), one also can have some fun in here. It includes mainly thrill, gangwars, and rooftops. Time for a therapy of your arachnophobia? Well, there are four Spiders in this mission. 1 will most probably die in a gangwar (the one at the Keeper's Bridge), 2 can easily be ignored (the two at the Watchman's Grave), but 1 is quite a thrill. 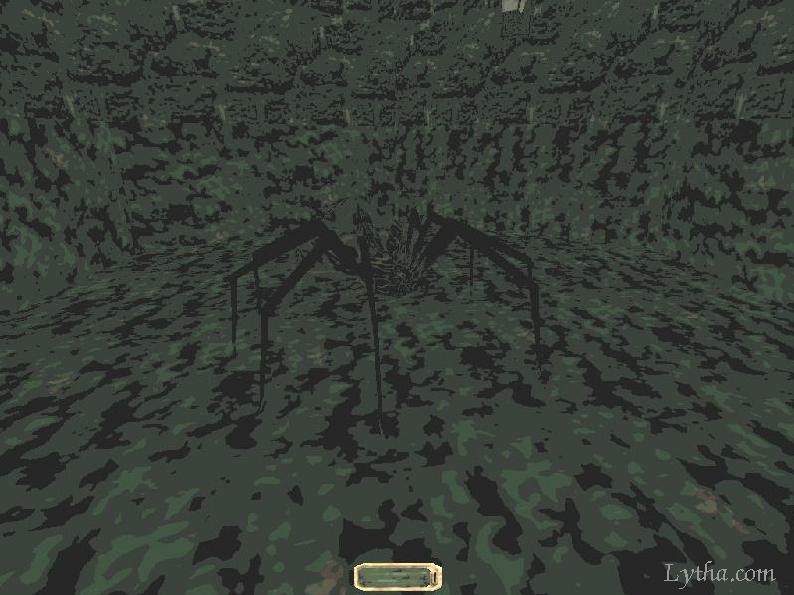 The quest is: Get the loot and the healing potion from the two caves of this ugly bugger, and this most prefered without alerting the Spider even once. The most typical way to deal with the Burrick-family at the Keeper's Bridge is to inflict a gang-war. 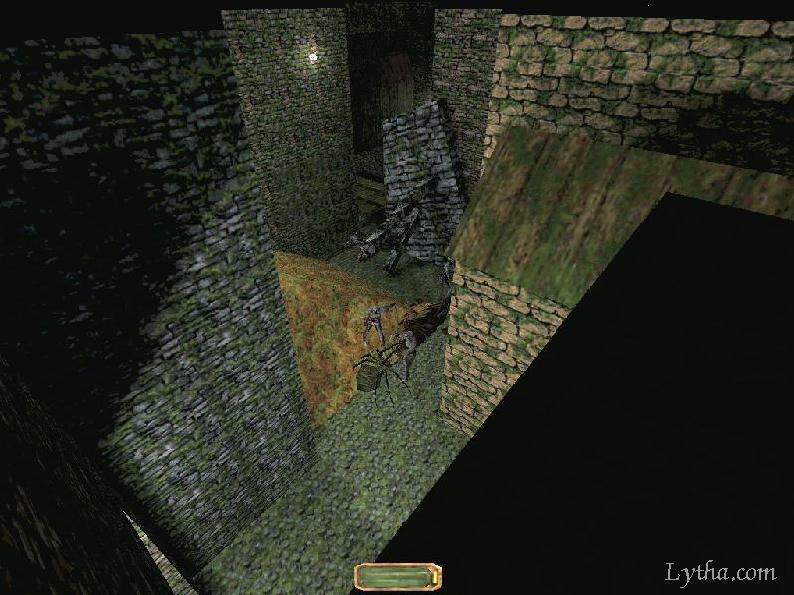 Luckily, Undead don't like any living creatures - so it is not a problem to get their attention, to run to the Keeper's Bridge, to hop to a safe place... and to wait and to watch. Of course, the Burricks don't have a chance at all, but I have seen some surprising successes of the Spider. To even the odds, I recommend to let only one single Zombie alive: Then it is relatively likely that the Spider with its fast attack will deal so many damages to the Zombie that he will fall asleep. 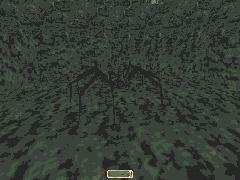 And sometimes, the Spider will deal so many damages against this undead fiend, that he will - due to a bug in the game - become invincable and just walk away. Don't hope to see this bug as soon as you try it out, though. It seemed to be one of the very seldom bugs in the game. 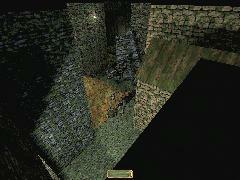 The basical idea is that, if the player is able to reach the roof of the Cathedral in this mission, he should be able to enter the Cathedral through the garden of the Cloister and through the backdoor of the Cathedral. 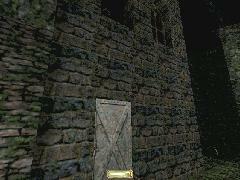 If the player is able to reach the garden already in The Haunted Cathedral, there is no need at all to get the 4 talismans, and so there is no need for the 2 missions between THC and RTC in the original Thief (or for the 4 missions between THC and RTC in Thief Gold).